Our Planned 2019 and 2020 Jack Russell Litters and Available Reservations. This page is updated daily. Goose x Undecided Sire. Mud, Tadhg, Beamish or Guinness. Goose's 2019 Winter litter has ONE (1) reservation available. I expect for these pups to go home around Dec 2019 - Jan 2020. I am thinking of retiring goose after her late 2019 litter. For now, we are not taking deposit for her beyond this litter. Ethel's 2019 litter is currently FULL. These pups will be ready to go home around AUG/SEP. Ethel has TWO (2) Reservations available for her planned 2020 spring/summer litter. Lemon has TWO (2) Reservation available for her planned 2020 summer litter. This litter should produce both the black and tan color and the traditional tan and white color. Bitsy has ONE (1) reservation available on her planned 2020 litter. I expect for these puppies to go home around May/Jun 2020. Lady has ONE (1) Reservation available for her planned 2020 Summer litter. These pups will be ready to go home around June 2020. Smithwicks has ONE (1) reservations available for her planned 2020 Summer/Fall litter. Andies Summer 2019 Litter is currently FULL. These pups will be ready to go home around Jul/Aug. Andie is retiring this year. Her 2019 litter will be her last. This litter is FULL. I expect for these puppies to go home around Oct/Nov 2019. This litter is FULL. I expect for these puppies to go home around May/Jun 2020. We have a good idea when to expect puppies... However, we cannot guarantee exact dates until we know the Dam is in season. We have noted as accurately as possible. If you are serious about a Connemara, please consider placing a deposit sooner-rather-than-later. You can always move your deposit forward if your litter comes up and you’re not ready. The reservation lists usually fill up long before litters arrive. We are unable to hold a puppy or place in line without a deposit. Our waiting list accommodates pre-screened families meeting criteria we feel important for our puppies. The wait for a puppy can often be 6-18 months, unless we have had an unusually large litter. We also accept referrals from our current families, so most pups are reserved before we have a chance to post them on our website. If after you do your homework, you believe we are the right breeder for you, please contact us and we can go over the irish jack russell terriers for sale and the future litter specifics and wait times for each. The well-planned family has taken the time to prepare and gear up for the responsibility of a puppy, and they are committed to their puppy for its lifetime. As a breeder, we believe the families that are planning out their adoption are the best choice for our puppies. With that said, there are other families who have had a tragedy or have been planning another dog for some time and are ready to move forward as soon as possible. While it is not usually possible for us to provide you with a puppy right away, give us a call - Let’s talk and see what we can do…We may know another wonderful breeder we can refer you to and save you a lot of time. Higher standards produce higher quality puppies. The reputation of our breeding program and the dogs themselves are very important to us. People associate the Connemara name with high quality and professionalism. This didn’t happen by cutting corners. When it comes to breeding a sound and healthy pup, we have made no compromises. This means we are heavily invested financially. In other words: If you're looking for a cheap puppy, you won’t find it here. As well, we evaluate families in the spirit of finding loving, capable and permanent homes for each puppy. Every puppy is nurtured and raised by us. We hope you will appreciate that we only place our pups in equally loving homes. A home for life. 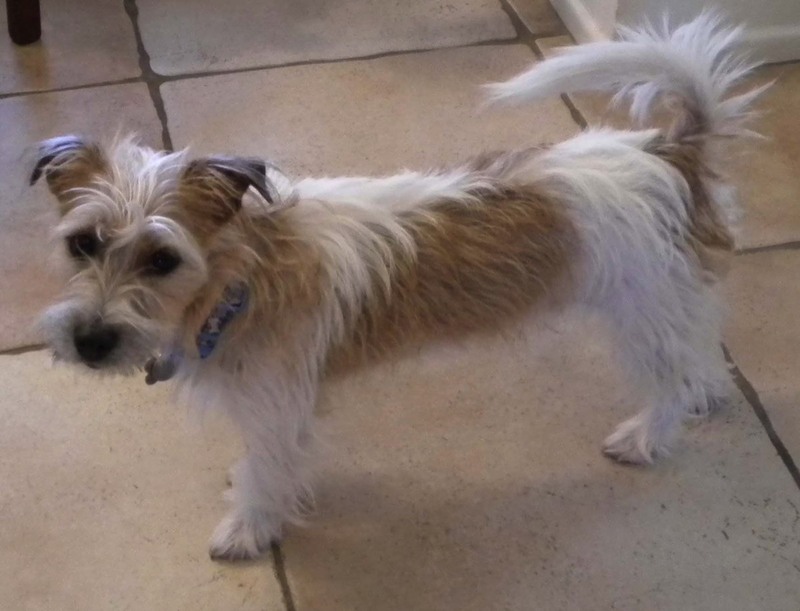 Every Connemara Jack Russell Terrier that we breed is guaranteed a home for life with us if needed. We believe that if we bring a dog into this world, we have the responsibility to make sure that dog always has a loving home and does not end up unwanted, abandoned, and spending its last days alone in a shelter. The biggest and most important commitment a breeder can make is to take responsibility for the lives they produce. We will always be here for you and your pup. 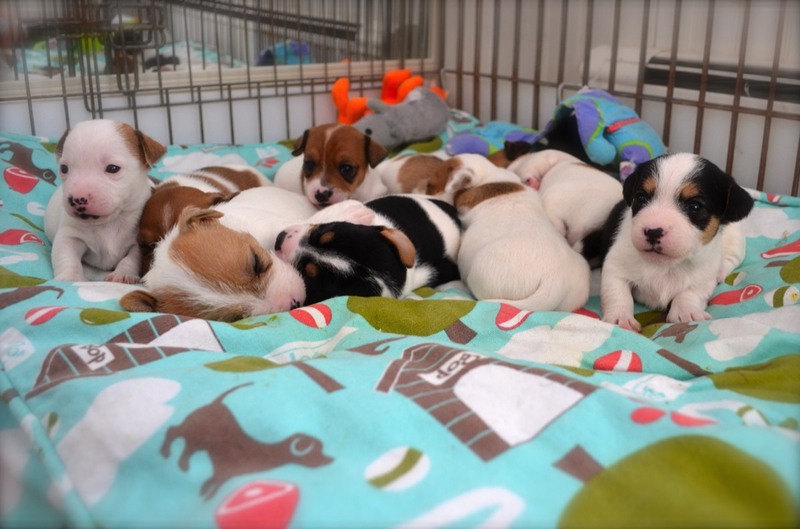 Our Jack Russell puppies will always have a home with us if you must return them under unfortunate circumstances. "Our two Connemaras are the best pups we've ever had. We can't imagine life without them." 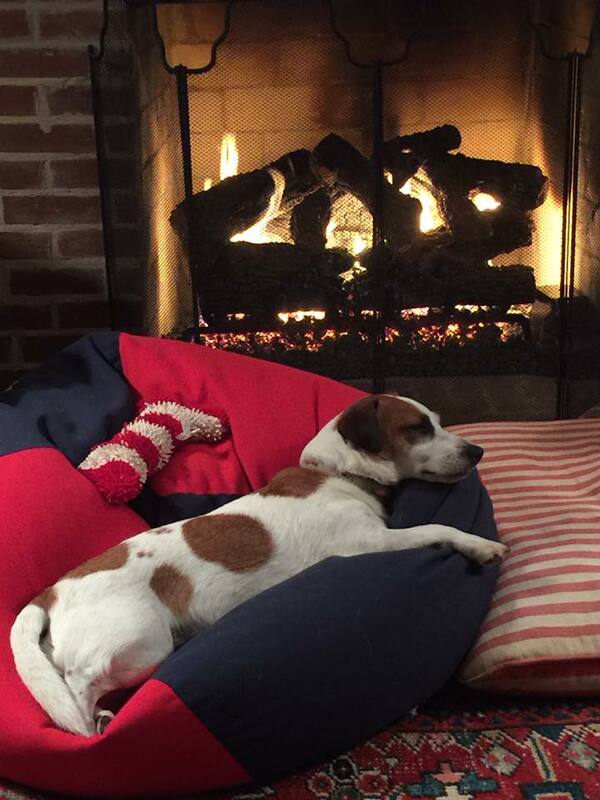 "Oakley" in Georgia is a jack russel that loves to get warm and cozy by the fire. This is "Casey" in Arizona. He loves to explore the desert. What Terrier wouldn't enjoy doing that? "Billy" just moved to Georgia with his family. 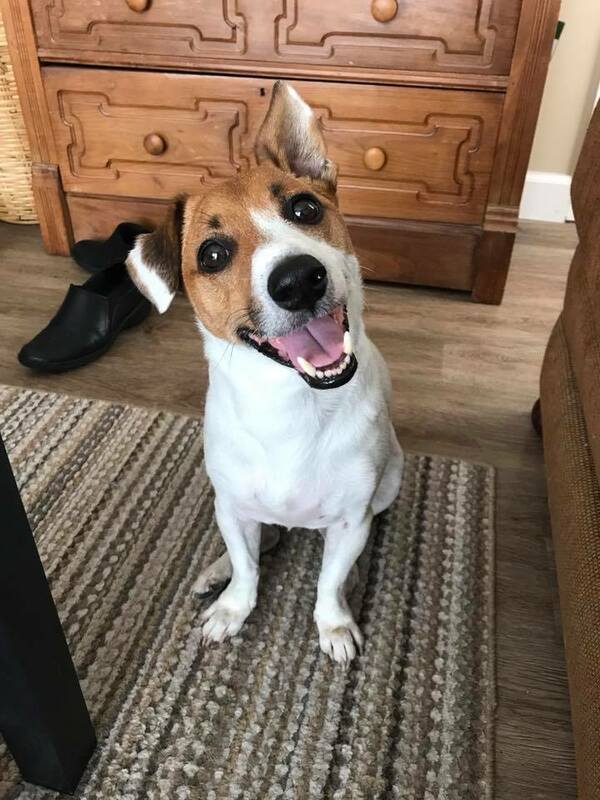 He's expecting a Connemara jack russell terrier baby sister in 2019.